As the American population continues to age, using tests to evaluate competency behind the wheel is critical. However, research done at the University of Colorado School of Medicine in Denver found “significant barriers to evaluations important to the continued safety and competency of older drivers” according to a release from the university. The study was published 2014 in the journal Occupational Therapy in Health Care. Betz, an assistant professor of emergency medicine, and her fellow researchers surveyed driving specialists who work with older drivers at rehabilitation programs around the country. They found the median cost for a complete driver evaluation was about $400 with 36 percent receiving no insurance reimbursement. The driving rehabilitation specialists said the best way to improve participation was getting insurance to cover the fees along with improved referral systems from health care providers. 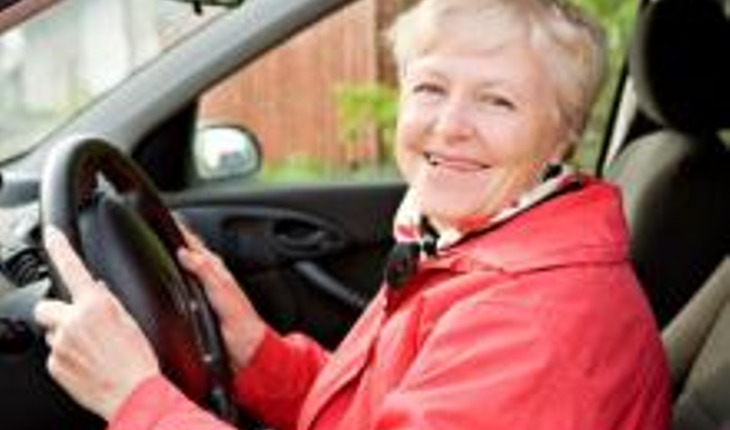 Betz, an expert on issues surrounding elderly drivers, said there are an estimated 35 million older drivers on the road and their fitness to operate a vehicle is critical due to the emotional and practical implications of giving up driving. “However since the effects of medical conditions do impact functional abilities, including those needed to drive (like slower processing speed), a thorough evaluation is needed,” the study said. According to Betz, it’s important to have a clear understanding of any issue impacting driving ability. In many cases, rehabilitation can help a person stay behind the wheel. The study also found that many physicians don’t know driving evaluation programs are even available. Giving up driving is a decision fraught with emotion, since for many it signifies handing over a large measure of personal freedom, Betz said.